All Entries Tagged With: "Mac mini"
Apple has finally delivered a decent update to the Mac mini, bumping the processor and beefing up the graphics. 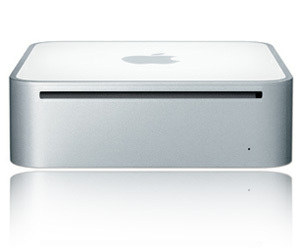 Most everyone believed Apple was going to update its Mac mini in January at Macworld — but no! 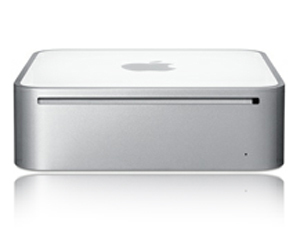 It’s been so long since Apple refreshed the Mac mini, can anything short of a killer update satisfy?